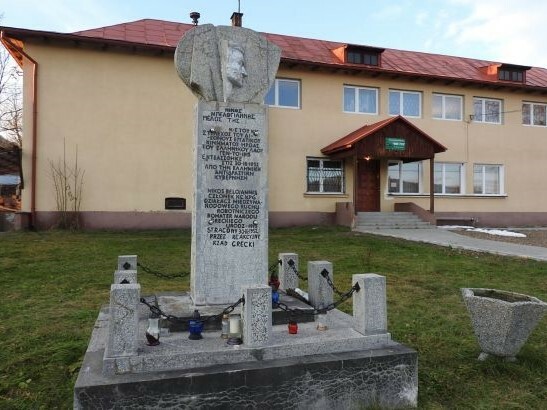 The monument of Nikos Beloyannis in Wroclaw dismantled, KKE and KPP denounced the barbaric act. 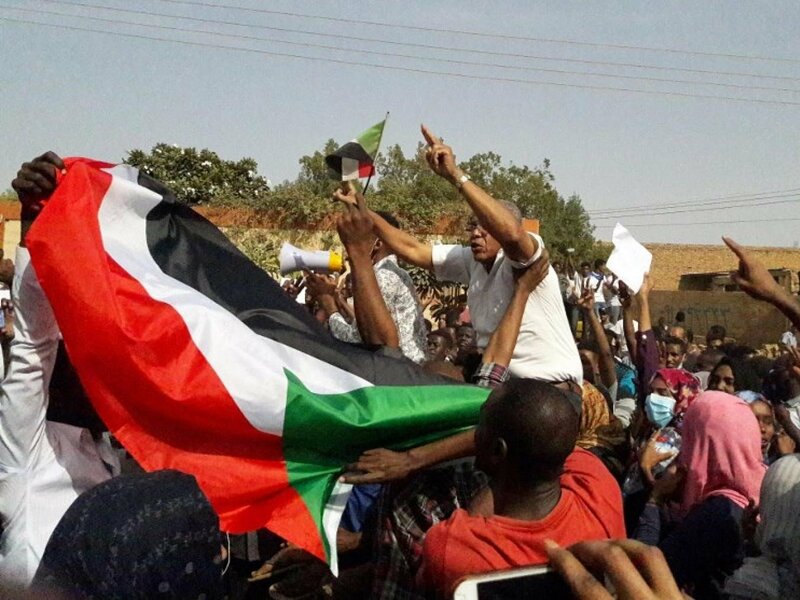 The Sudanese CP issued a statement calling for intensified mass action to thwart ongoing conspiracies. 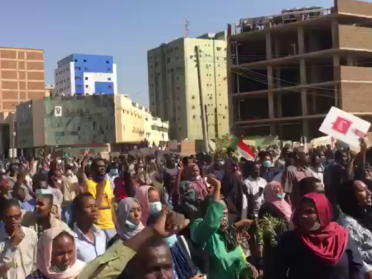 Members of the Central Committee of the Sudanese CP are still detained by security forces. 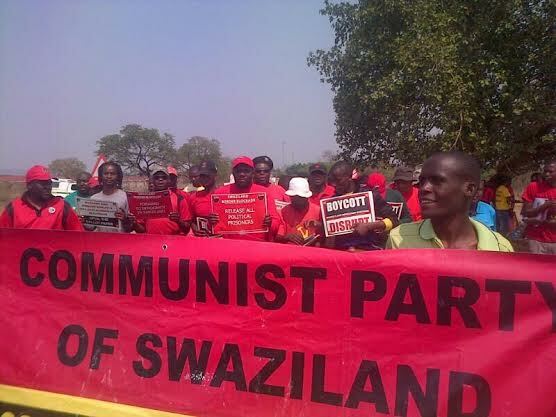 The Party calls for support and solidarity. 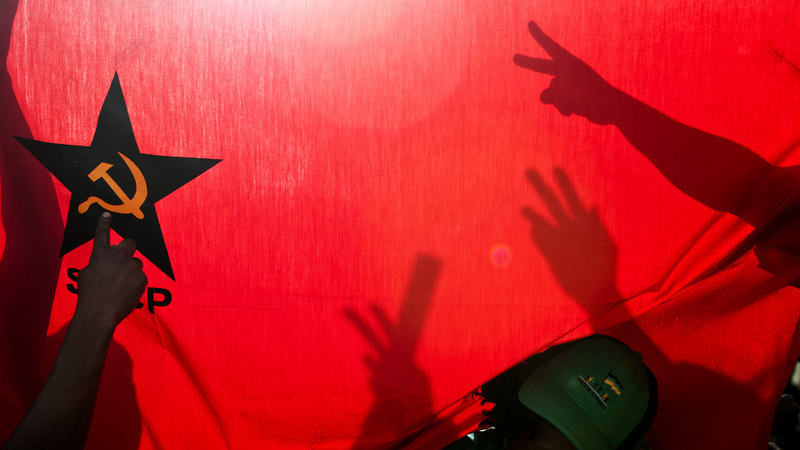 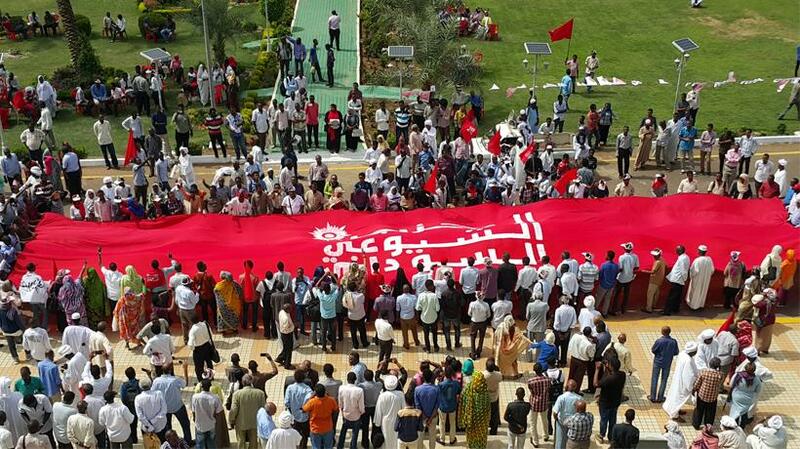 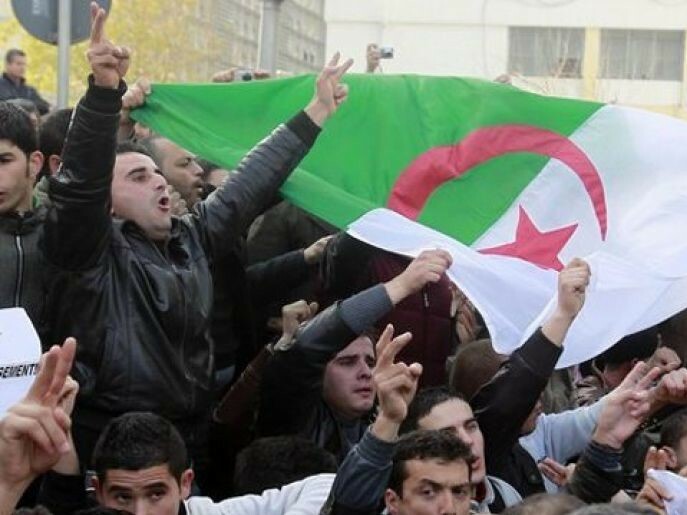 The Algerian Party for Democracy and Socialism commented on the mobilisations going against the corrupted regime. 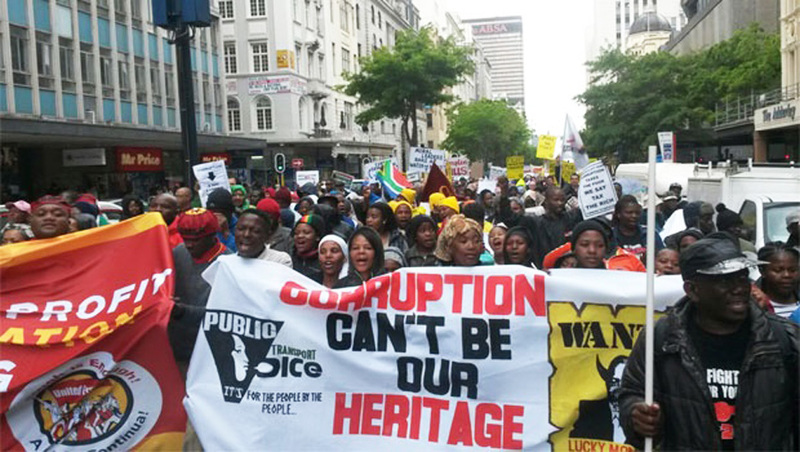 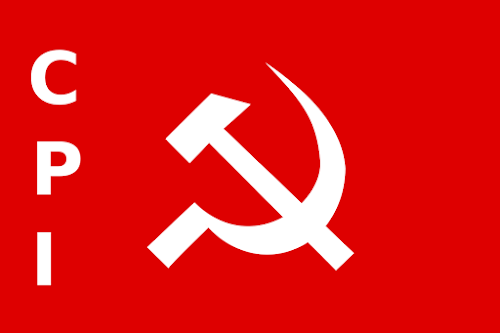 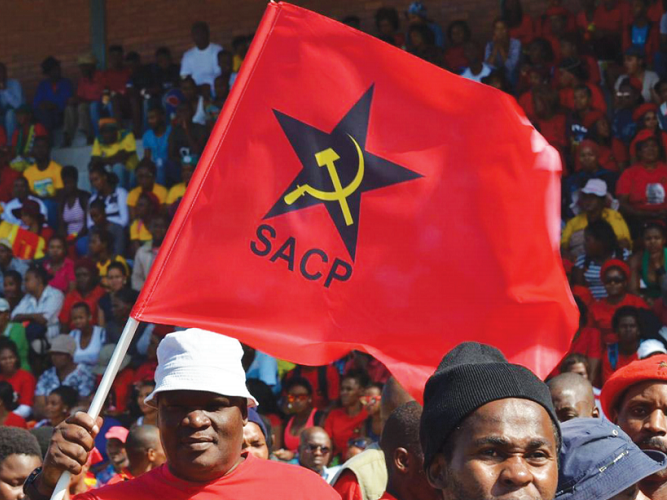 The South African Communist Party (SACP) supports the introduction of the National Health Insurance while condemning health care profiteers.